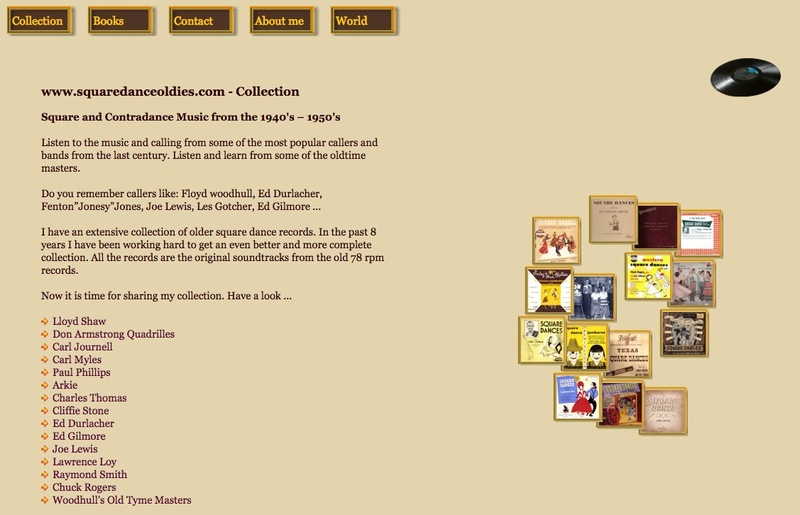 He also has a strong collection of older dance books and he is willing to share PDF scans of those. Look for the "Books" tab on his website. 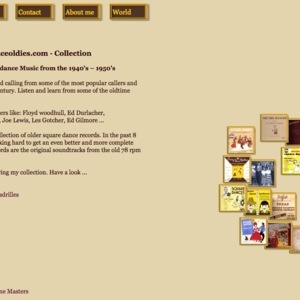 Stig Malmo, “Square Dance Oldies,” Square Dance History Project, accessed April 25, 2019, http://squaredancehistory.org/items/show/315.